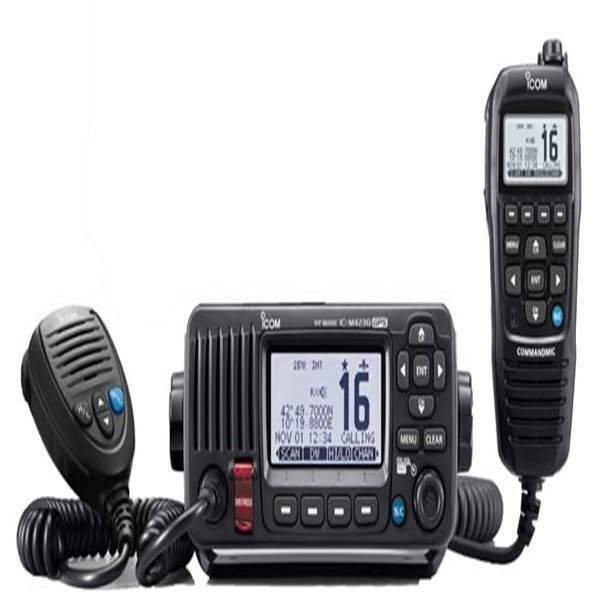 The ICOM IC-M423G is an enhanced version of the IC-M423 fixed mount VHF/DSC and includes an integrated GPS Receiver which allows current position and time to be used for DSC calls. 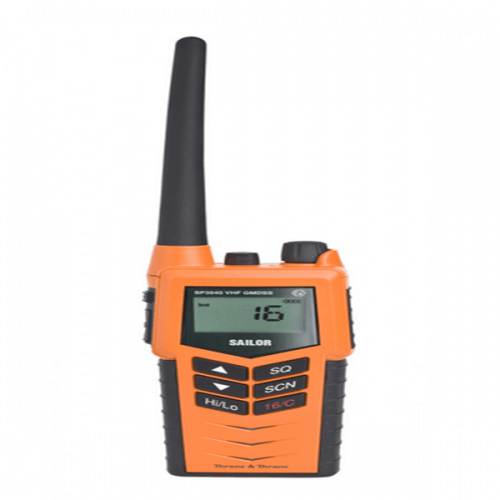 This new radio also has a striking new white backlight LCD which improves visibility, along with a smart looking new HM-205B Speaker-microphone which has a large 45mm diameter speaker. In addition, the optional HM-195G COMMANDMIC also incorporates a white backlight LCD and laser-cut keypad. 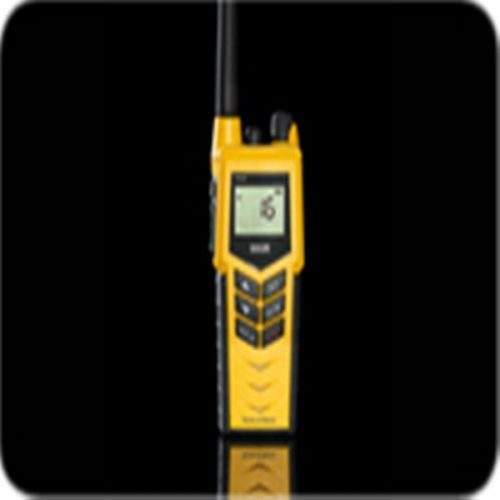 The built-in GPS receiver shows your current position and time and can be used for DSC calls. GPS data source is selectable from internal and external GPS (and GPS-OFF). The new white backlight LCD matches modern leisure boat design. High grade speaker-microphone, HM-205B/SW is supplied with the IC-M423G. The HM-205B/SW has channel Up/Down, channel 16/call channel and transmit power (Hi/Low) buttons and large 45mm diameter speaker. Using digital signal processing technology, the built-in active noise canceller reduces background noise to up to 90% in the received signal and 30% in the transmitting signal. The menu system provides easy and intuitive operation. The bottom line of the dot-matrix display shows the software key functions which can be toggled with the left and right buttons. The directional keypad allows you to perform various operations and settings. The IC-M423G has a built-in 10W amplifier that increases the audio output from an external PA speaker. 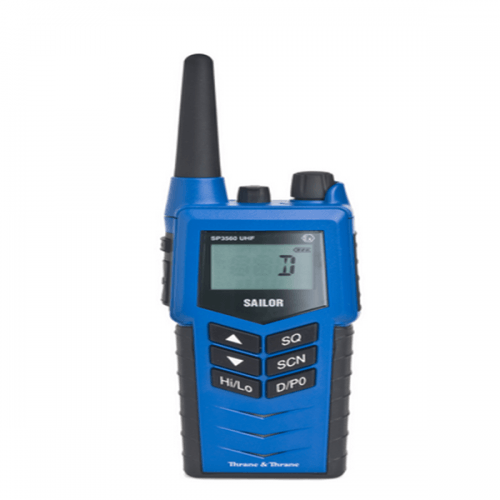 The public address function allows you to make an announcement from the microphone like a loud speaker, and the foghorn can also be emitted from the external PA speaker. 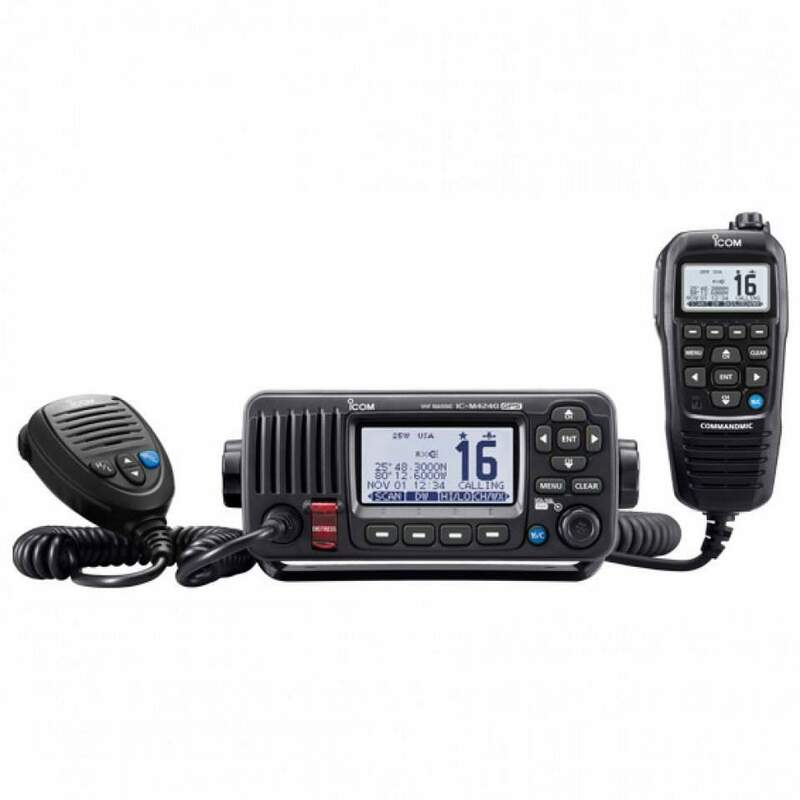 When connected to an optional MA-500TR Class B AIS transponder, the AIS target call function allows you to make an individual DSC call without having to manually input an MMSI number. When connected to the MarineCommander, the received DSC message pops up on the multifunction display. The IC-M423G withstands submersion in up to 1.0m depth of water for 30 minutes. It is equivalent to the IPX7 standard.